Is there an exotic you’d like to hunt? Maybe you’ve been hunting for a while now and have started to get bored. 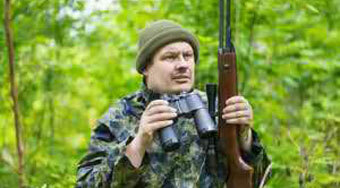 Or maybe you’re just looking for a new hunting experience. 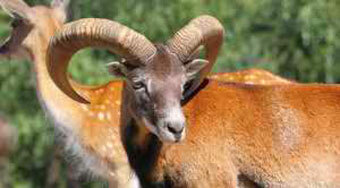 If you’ve been a life-long hunter, it’s likely you’ve hunted all the game animals native to Oklahoma. 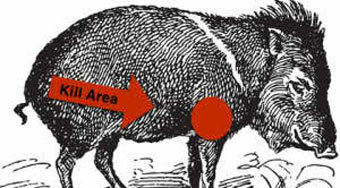 If you’ve never hunted wild hogs before, you may have some questions about where to aim your shot, especially if you’ve never been hunting before. Even hunters with prior experience hunting deer or similar animals often try to aim for the same areas they would on those animals, not realize how different wild hogs are built. 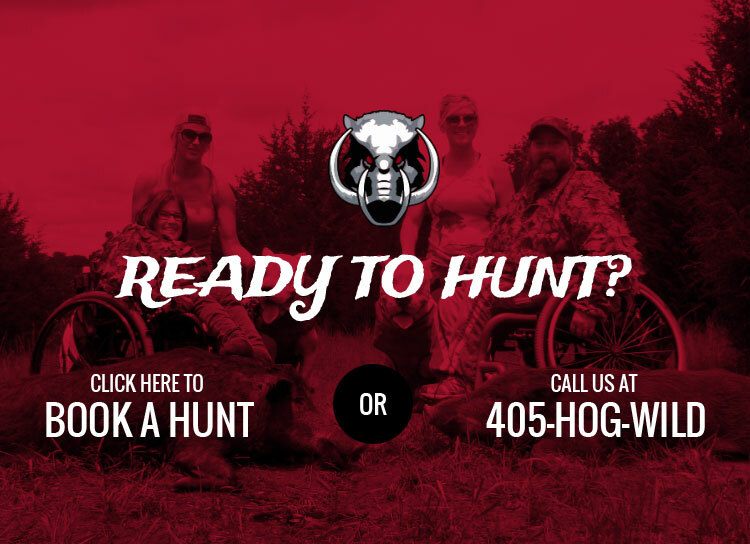 Looking for a place to chill out between wild hog hunts? After bringing down a wild pig during a morning hunt, many of our visitors decide to stick around until dusk to go hunting again. Knowing how exciting hog hunting can be, we knew early on that we wanted to give our visitors a comfortable place to hang out between hunts. 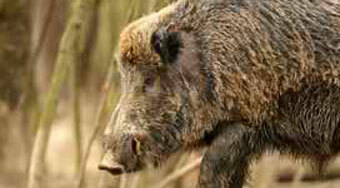 Hog hunting is a lot of fun and we love seeing our hunters have a good time on the reserve. 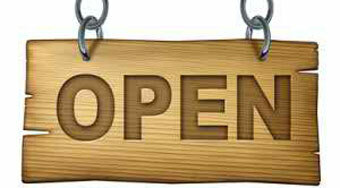 We want to make sure we do everything we can to make hunting convenient and stress-free for the folks who come out. Not every shot is going to be perfect and because wild hogs are so tough, even great shots may not bring them down immediately. Because of that we use a standard procedure for recovering wild hogs that keeps our hunters safe and helps ensure they get to take their trophy home with them. No hunt is a good hunt if someone gets hurt. We take safety very seriously at Hog Wild and make sure none of our hunters start a hunt without being well informed about how to stay safe. 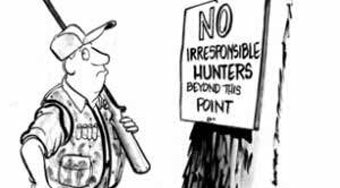 In fact, one of the first things we do when hunters arrive is walk them through our five major safety rules.